Classic Laptop Hand Bag : - Make a style statement wherever you go with this classic laptop bag..
- Make a style statement wherever you go with this classic laptop bag . - Never run out of space with multiple pocket options . - Desire-L features superior quality inner lining . - The easy to carry handle is extremely durable . - The well-padded removable sling adds on to the functionality . - Desire-L features a superior quality water-resistant inner lining that protects against splashes . 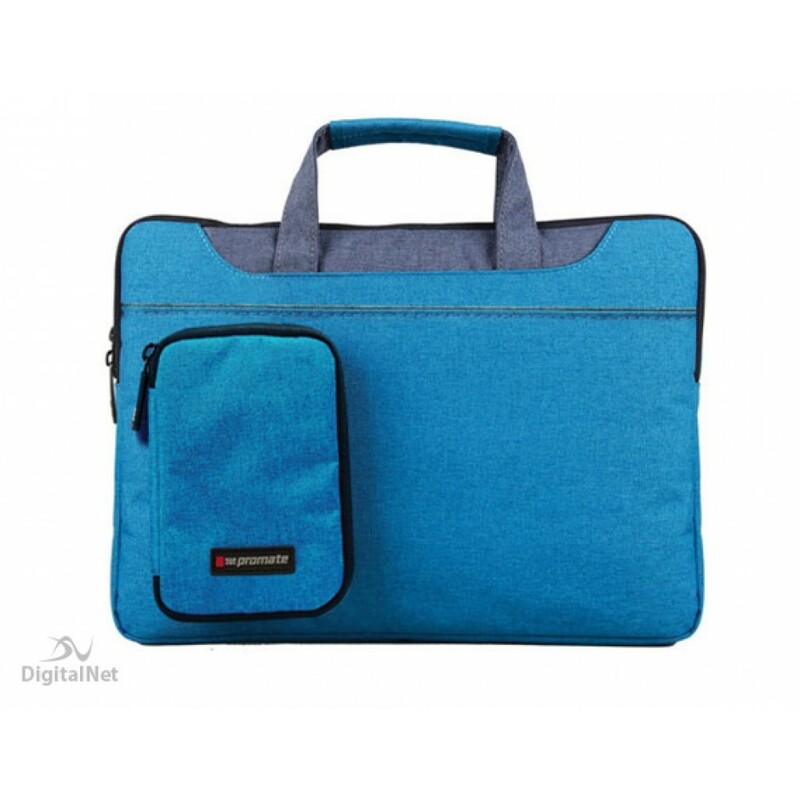 - Secure & well-padded laptop storage compartment to store laptops up to 15.4” . - Well-spaced document organiser compartment to carry files or documents with ease . - Carry your small essentials in the quick access zipper .